To maximize operating efficiency, decrease downtime, and understand the overall health of wind turbines, it’s important to schedule and complete blade inspections and maintenance on a regular basis. A maintenance program should be a major component of a wind farm’s overall reliability centered maintenance (RCM) strategy. Often seen as routine with other turbine components, such as the gearbox, preventive and predictive maintenance practices need to be applied to a turbine’s blades as well. Accurately identifying and diagnosing blade issues early on reduces the scope and frequency of future repairs, prolongs the life and health of turbine blades, reduces/prevents unscheduled shutdowns, and maximizes turbine availability. A blade maintenance inspection schedule can be determined using several factors. Original equipment manufacturer (OEM) benchmarking, turbine performance statistics, previous inspection reports, as well as SCADA data if available are key markers to setting up a successful maintenance routine. Of course, blade inspections and maintenance should only be performed by trained and skilled technicians, using the latest technology and equipment. Many companies maintain a set budget each year for turbine repairs. Although blade repairs are usually included within the allotted funds, all too often these repairs are deferred when possible. Unless in critical condition, sometimes blades will be kept running despite defects or maintenance needs; however, this only increases the potential for further damage. If left to chance, blade repairs tend to add up over time, costing more in the long run than if they were addressed at first sight. 1. Inspections: Consistent internal and external blade inspections provide an owner with a clear picture of the life and health of turbine blades, which allows for the identification of any serial defects or patterns among all of the blades at a wind farm. 2. Early identification: Most minor damages—if identified early on—can be rectified with minimal downtime, sometimes even in a single day. Regularly scheduled inspections are non-invasive, and serve to identify potential or existing issues with the life and health of blades, so as to prevent any costly damages or any defects that could potentially be catastrophic in nature. 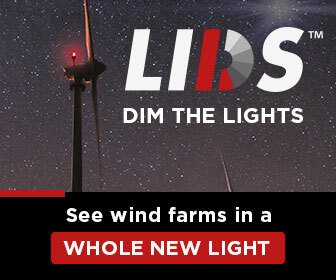 The last thing a wind farm owner wants is to exchange or replace an entire blade, which can result in increased downtime, affecting the return-on-investment (ROI). 3. Materials out, materials in: Any repairs that are required should be made according to the OEM’s specification, which actually means “materials out, materials in”—herein, it’s important to retain the original shape and weight ratios of the airfoil. 4. 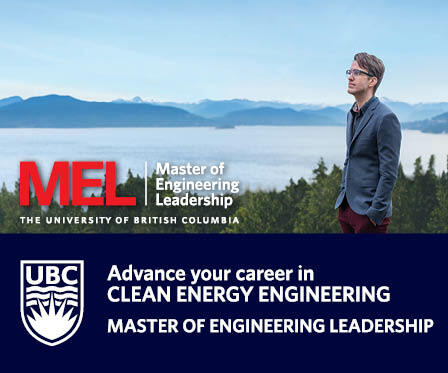 Leading edge protection (LEP): Leading edge erosion can directly influence the energy production of a turbine, and lead to a major repair issue if left untreated. There are several LEP solutions on the market today that greatly extend the leading edge life of a blade by helping to reduce erosion. 5. Lightning protection system (LPS): An LPS is a vital component of a blade, and should be thoroughly tested to ensure proper functionality. After a lightning strike, a blade needs to be inspected for structural integrity, and then repaired to its original OEM specification. The LPS also needs to be updated and certified for continuity and resistance to include integrity of the receptor and components. 6. Wet fiberglass application: Hand lay-up of wet fiberglass application is still widely utilized in the industry, though new technologies are becoming more popular and are worth the research (see “Pre-pregnated ultraviolet (UV) curing systems” below). 7. Tip split repair: This is a common blade repair solution that should return a blade’s tip to pre-damage integrity and airfoil shape, including the integrity of the LPS and receptor components. As blades become more advanced, so do the materials utilized and the processes used to repair them. 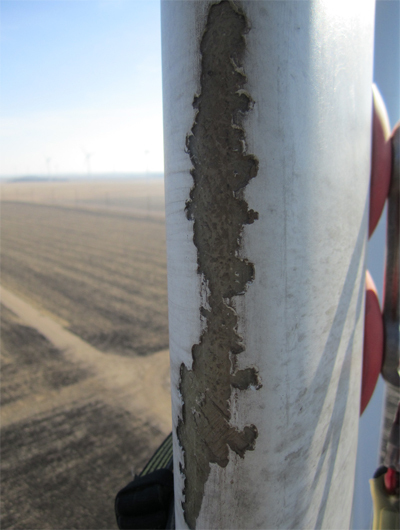 Here are some examples to keep in mind for any wind farm’s maintenance routine. • Pre-pregnated ultraviolet (UV) curing systems: The use of pre-pregnated materials is coming to the forefront, coupled with UV light curing systems. These newer technologies allow for a broader range of application temperatures and humidity as both play a critical role in the application and curing of conventional resin and hardeners. The UV curing pre-pregnated system helps to eliminate human errors common with traditional wet laminating repairs that require manually mixing materials. • LPS advancements: There are many different LPS systems, based on the manufacturer and blade design, that can include upgrades and retrofits. For example, one unit is available that can test and record the continuity of the LPS system within a blade, indicating if a system is functioning properly or if there’s a problem. This unit can even determine if there’s a loose or broken strapping and cabling, which can occur during a lightning strike and may not be readily visible from the exterior of a blade. A proper blade maintenance inspection program would detect these issues and allow for a proactive approach to repair and/or replace of a system that’s not operating correctly. 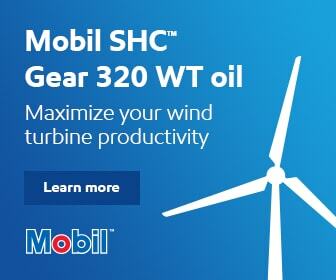 New technology plays a key role in a wind farm’s long-term success in providing power. It’s extremely important wind energy technicians keep up-to-date on new technologies, ensuring ongoing training is maintained for the best results. Along with a proper inspection and maintenance program, proactive blade care generally results in less downtime, shorter process times, and, ultimately, better energy production and more revenue. Of course, the healthier the wind farm, the better the results—ultimately, driving down the costs of wind energy. Scott Hetcel is the Blade Services Product Line leader for UpWind Solutions.